Daniel Stalpertstraat 17 Ii in Amsterdam 1072 VZ: Appartement. 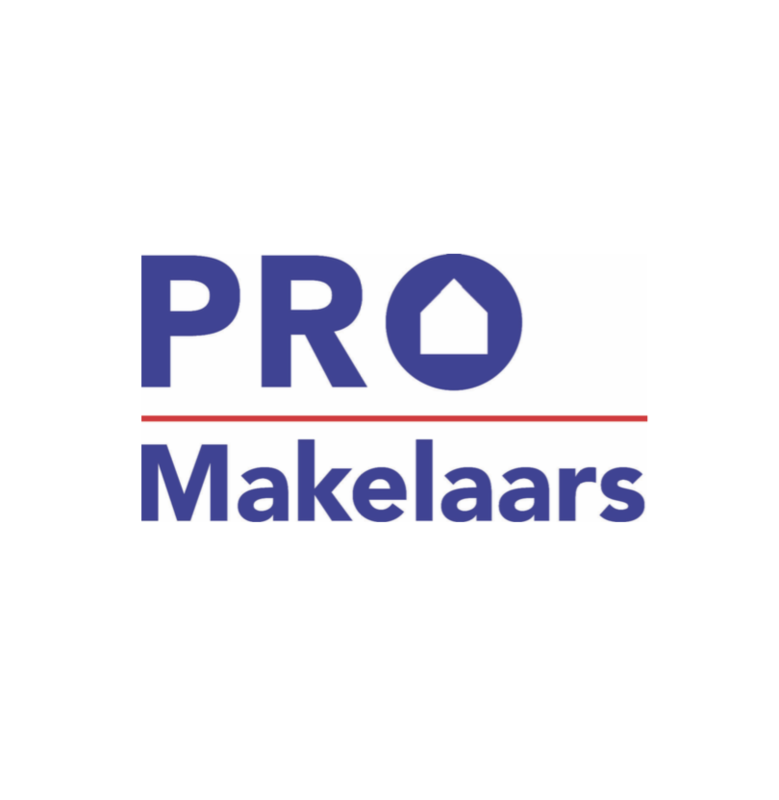 - PRO Makelaars B.V.
Lichte woonkamer met open keuken met inbouwapparatuur: 5 pits gasfornuis, combi oven/magnetron, vaatwasser, koelkast met vriezer. Slaapkamer met balkon aan rustige tuinkant gelegen. Separaat toilet alsmede wasruimte met wasmachine en droger. Voorzien van dubbel glas, dus lage energie kosten. Fully furnished apartment. Located in the nicest part of the area called "The Pijp" cental Amsterdam. Bright living room with open kitchen with appliances: 5 burner gas stove, oven / microwave, dishwasher, fridge with freezer. Bedroom with balcony at the quiet garden side. Bathroom with walk-in shower and sink. Separate toilet as well as laundry room with washing machine and dryer. Equipped with double glazing, so low energy costs. The apartment is located in a very popular location in De Pijp close to the Albert Cuyp market, the Sarphatipark and within walking distance of many cozy cafes and restaurants. The connections with public transport are excellent. From the Ferdinand Bolstraat there are several trams - and recently also the metro (North-South line). The roads to A1 / A2 and A10 are also excellent from the Ceintuurbaan.